is unable to accommodate the new additions, I thought of writing about a few books that are close to my heart. 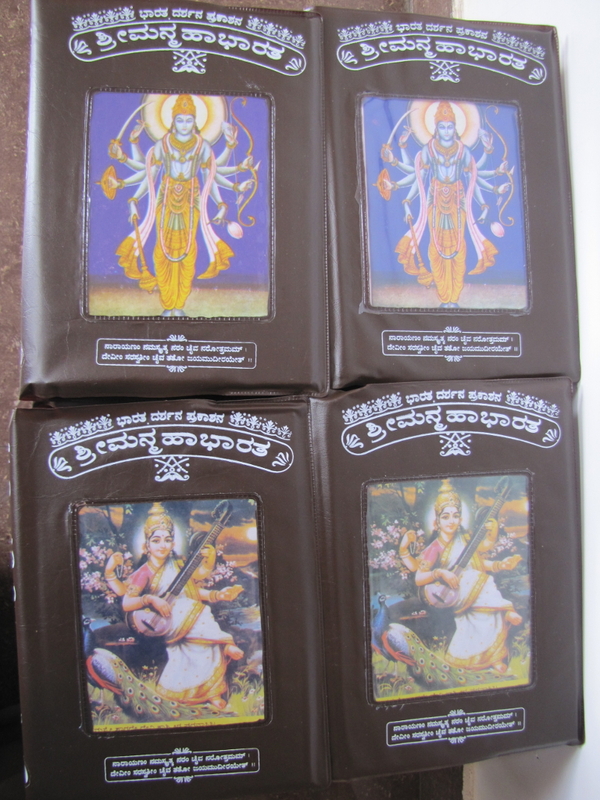 interpretation of all 100000 Shlokas of Mahabharata, Gita Press provides such a series, but it is in Hindi. This entire series costs Rs. 2300 which comes to around Rs 75 per book. Needless to say that the price is heavily subsidized. Khandas, I am realizing that we have been fed with many wrong interpretations of Ramayana which I plan to write about separately some other time. This 3 volume set costs around Rs.600 which is of course heavily subsidized considering the paper and printing quality. 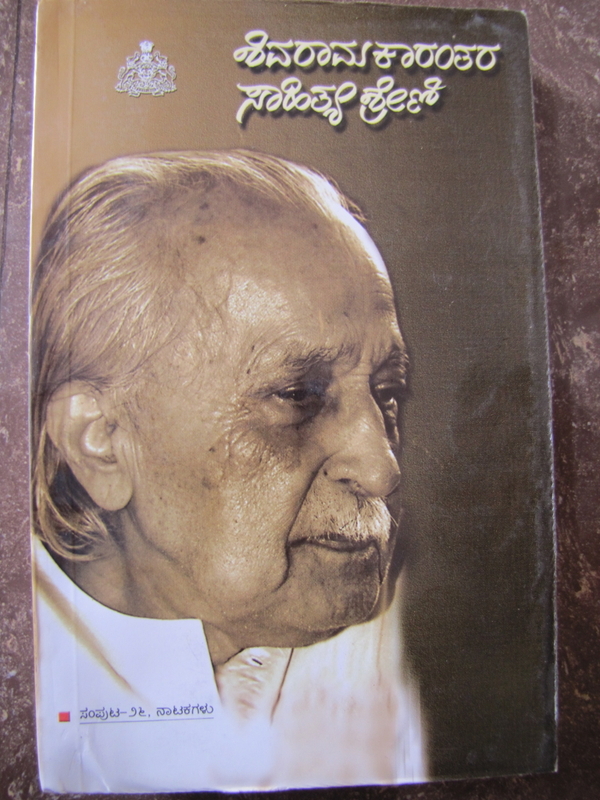 Sometime back I happened to read Kuvempu’s autobiography Nenapina Doniyalli which includes hundreds of his poems. This inspired me to read (and of course write!) 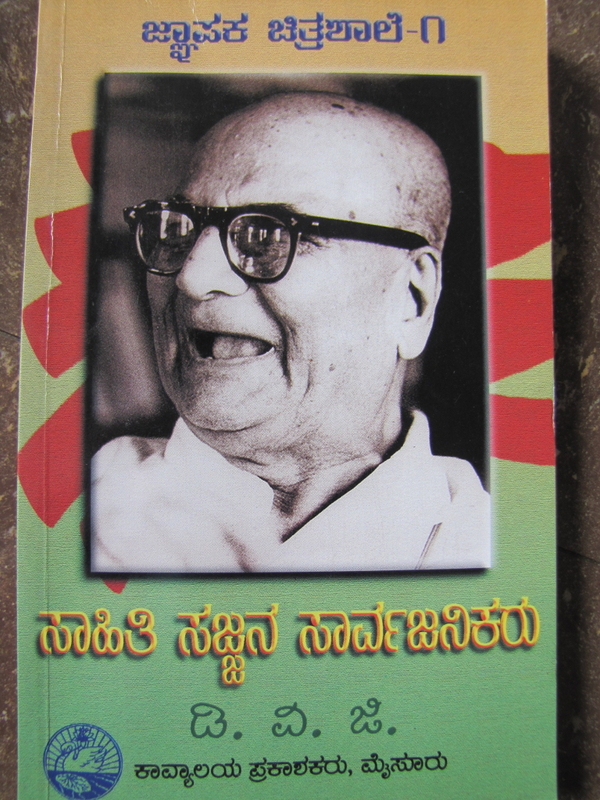 Kannada poetry and I bought Kumaravyasa Bharata edited and translated by A R Seturamrao. 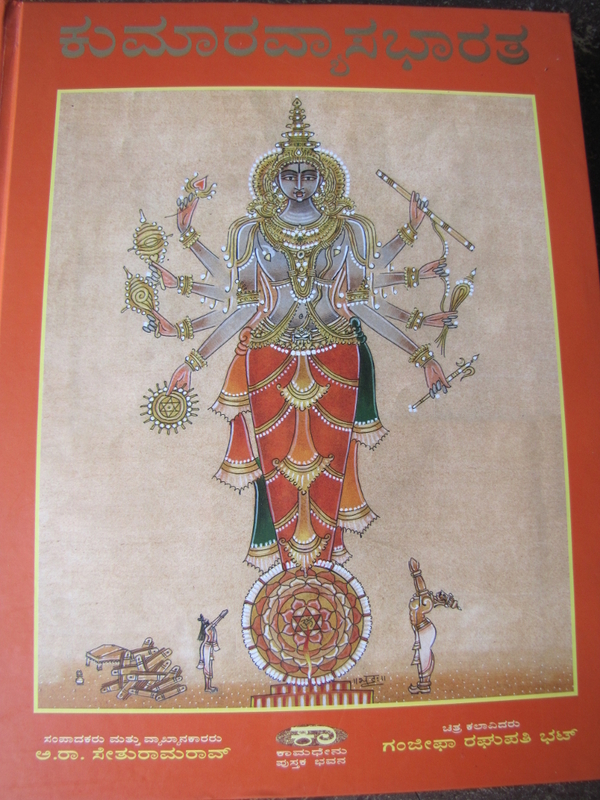 This book provides Kannada translation/interpretation of Kumaravyasa’s (aka Gadugina Naranappa) epic work Kumaravyasa Bharata aka Gadugina Bharata. 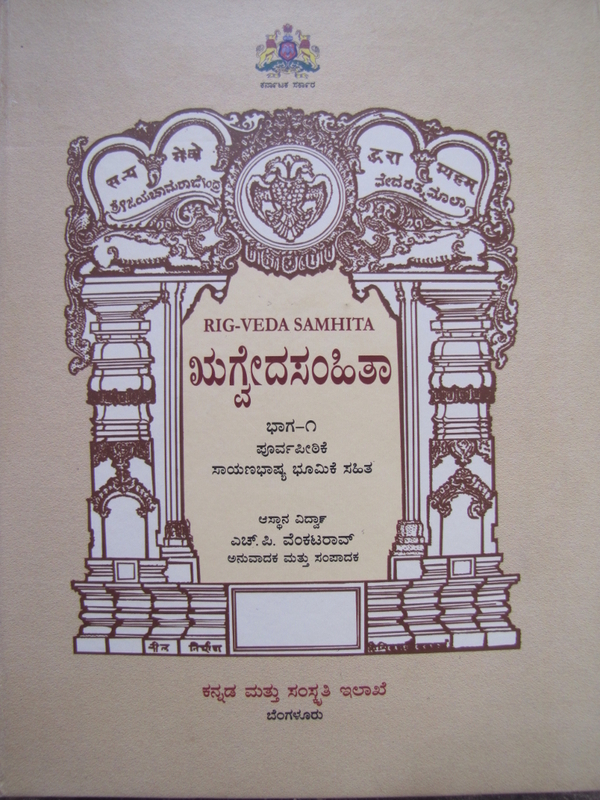 In Kumaravyasa Bharata, Kumaravyasa has retold Vyasa Mahabharata in the form of Kannada poetry composed in Bhamini Shatpadi meter. For Kannadigas, this is like what Tulasidas Ramayana is for Hindi speaking population and it used to be the primary source of Mahabharata for my parents’ generation where singing, listening and interpreting the verses from Kumaravyasa Bharata used to be favorite evening pass time in many households. The liberal amount of Ganjifa art work throughout the book by Ganjifa Raghupathi Bhatta is an added attraction in this book. book that I have invested in till now! 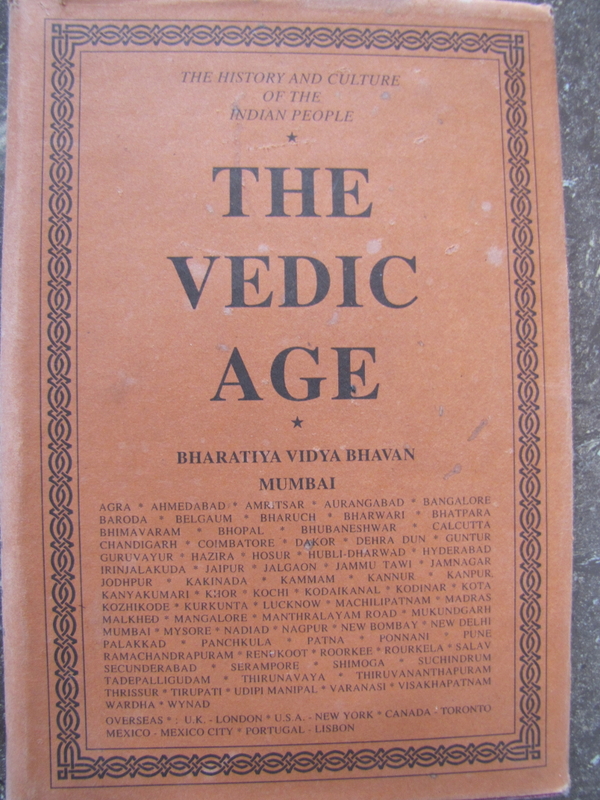 The word Veda is so commonplace to us that I am sure most of us don’t know or never had opportunity to really know what’s in Vedas. In 1950s, Mysore Maharaja Jayachamarajendra Wadiyar brought together a team of Vidwans led by H. P Venkatrao to provide a version of Rigveda for Kannada speaking population. 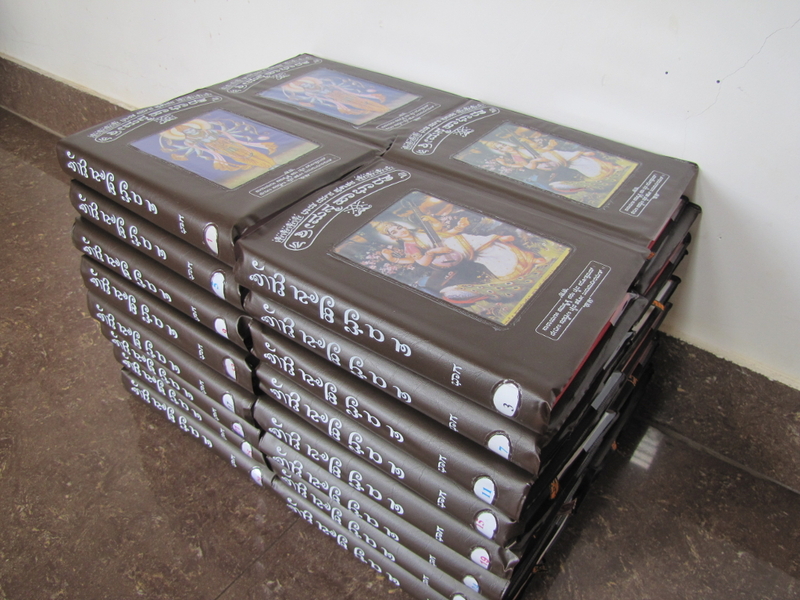 This monumental work resulted in a series of 36 books which are now being reprinted by Kannada and Culture Department, Government of Karnataka. 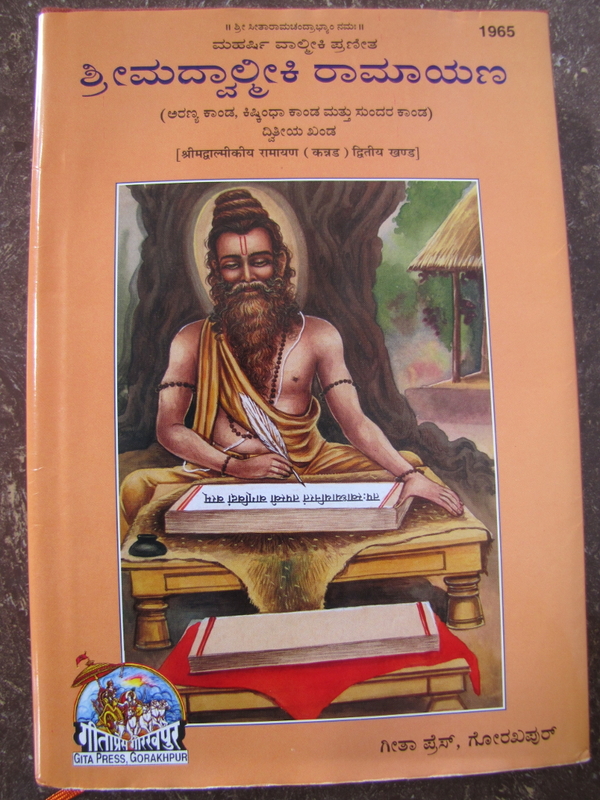 This book lists each Rigveda Mantra, with word by word listing of the Mantra, description of it from Sayanacharya’s Bhashya, word by word meaning, translation, English translation, special notes and grammar notes. This is a collector’s item and over last few years, I have managed to collect all 36 volumes with the intention of reading them after my retirement 🙂 However quite a few retired people are advising me to finish this reading before retirement as their experience tells them that such work can’t be done with reduced mental faculties of old age! Each volume has more than 750 pages with high quality print and paper. 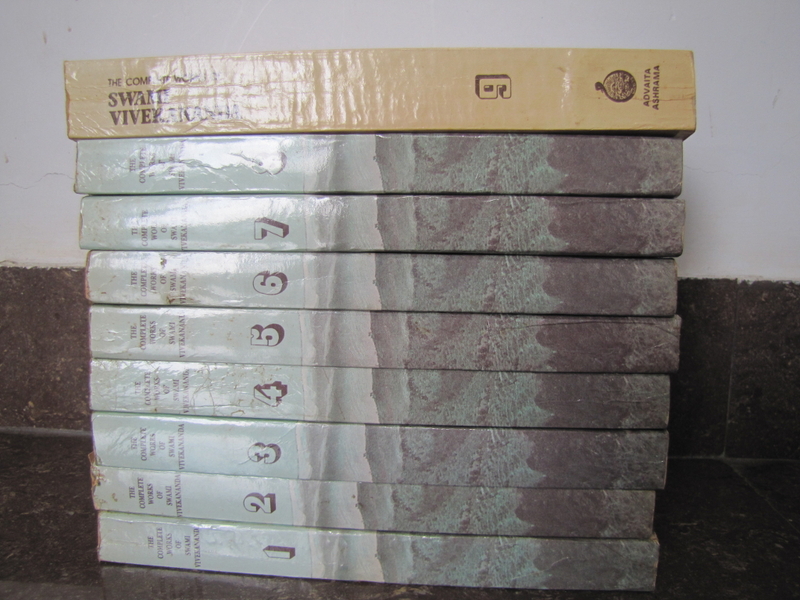 Each volume is available for a subsidized average price of Rs 250 per volume. 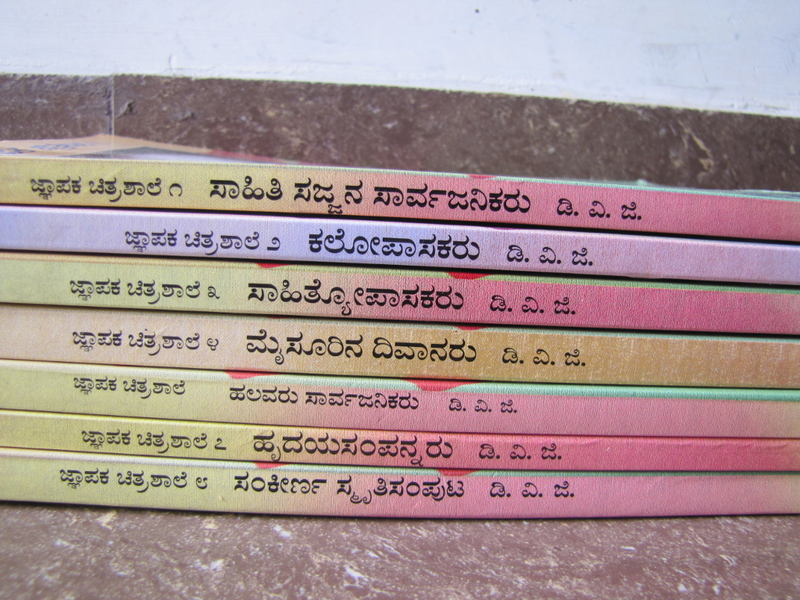 This is a series of books over 25 volumes that aims to include the complete works of Kannada writer K Shivaram Karanth. This was published by Kannada and Culture Department, Govt of Karnataka. 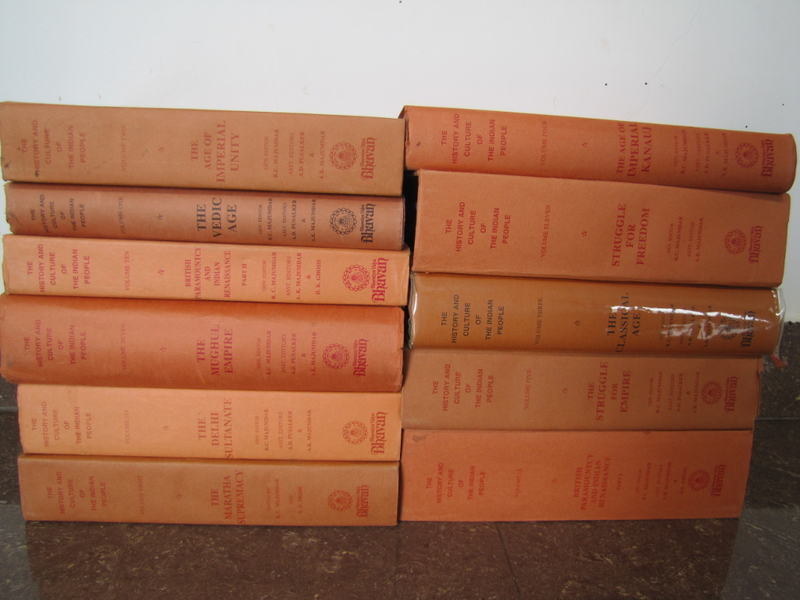 Most of his novels and plays are included in these books. Each book has 2 novels and when I bought this, each book was available for as low as Rs.50! 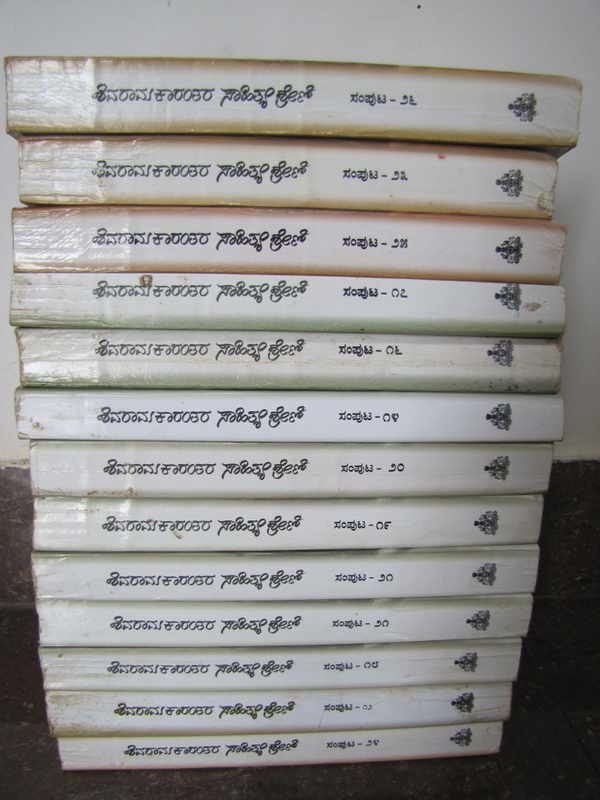 This is a set of 9 books (when I bought long time back) that includes Swami Vivekananda’s writings, lectures, discourses and more. 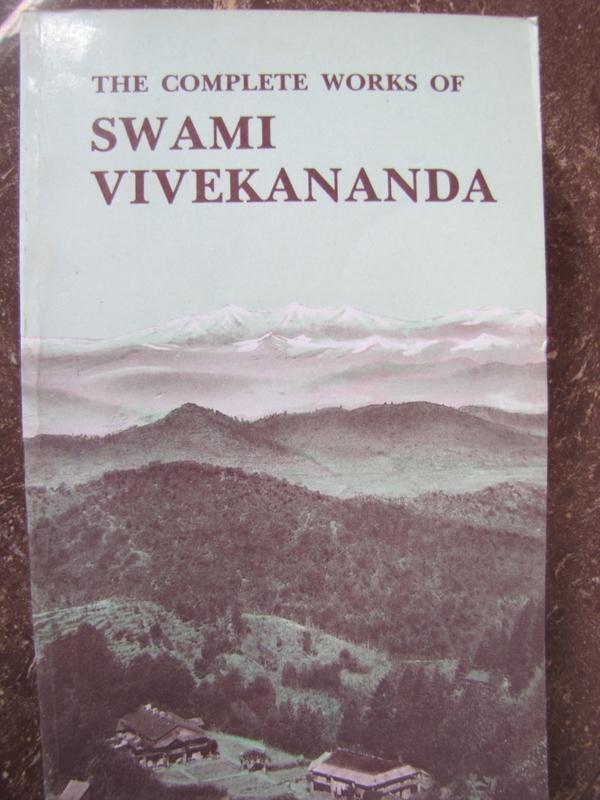 Published by Advaita Ashrama Kolkata, it is generally available in Ramakrishna Ashram book shops. 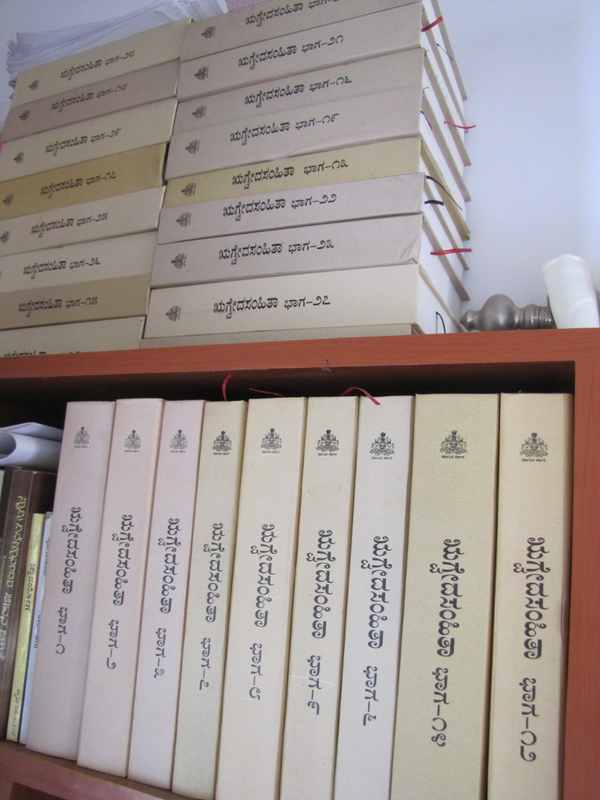 You are currently browsing the Bharata B Rao's Blog blog archives for September, 2014.